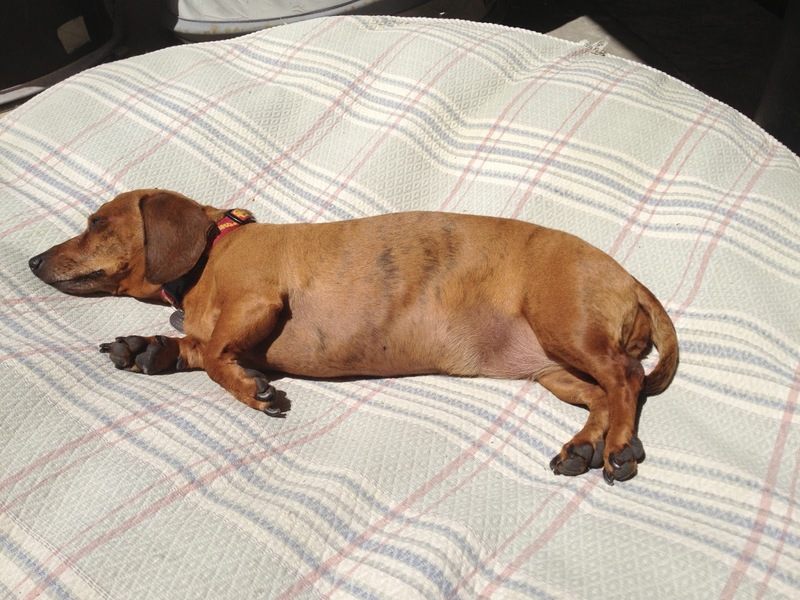 BookHounds: FURday PhoDOGraphy has gone to the birds. FURday PhoDOGraphy has gone to the birds. 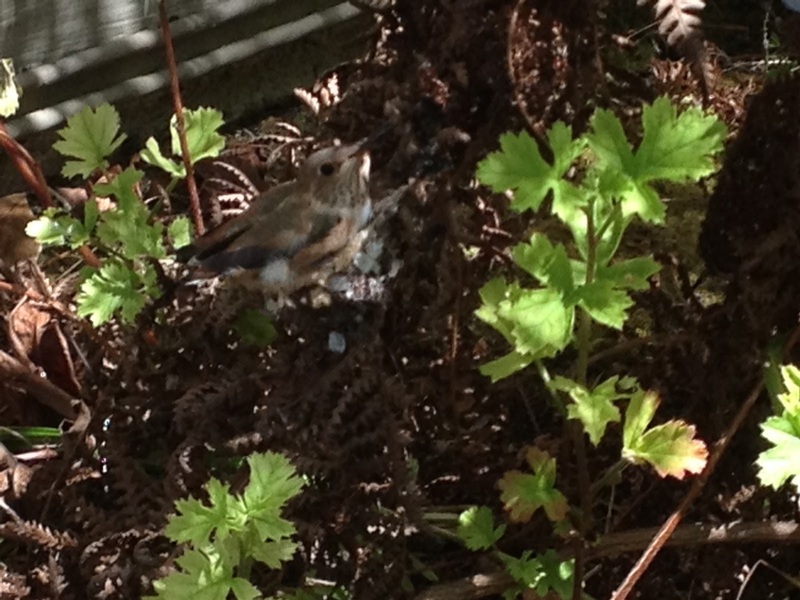 The hummingbirds are ready to leave the nest since they are now bigger than the nest. I know it is hard to see, but there are actually two birds there. 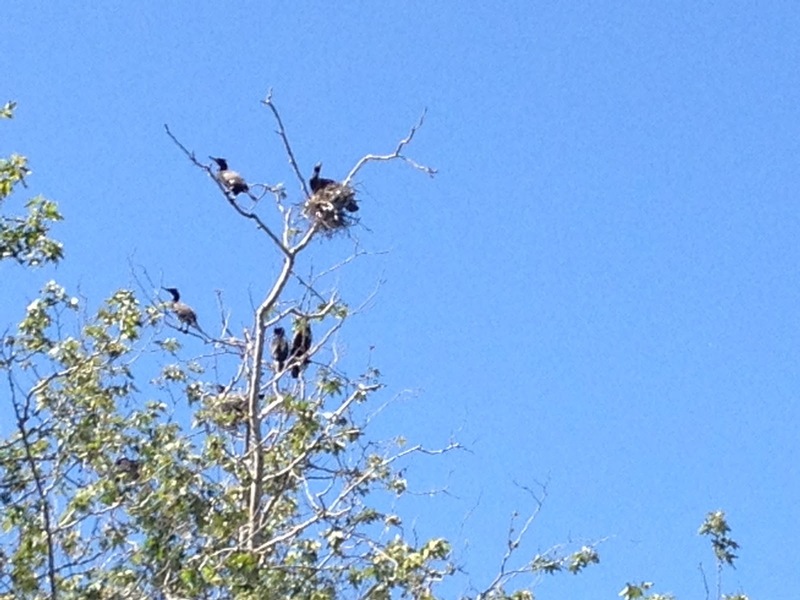 More nesting birds at the park: these are cormorants and they look very happy to be in this sycamore tree! I watched them do a little mating dance complete with preening and major squawking. 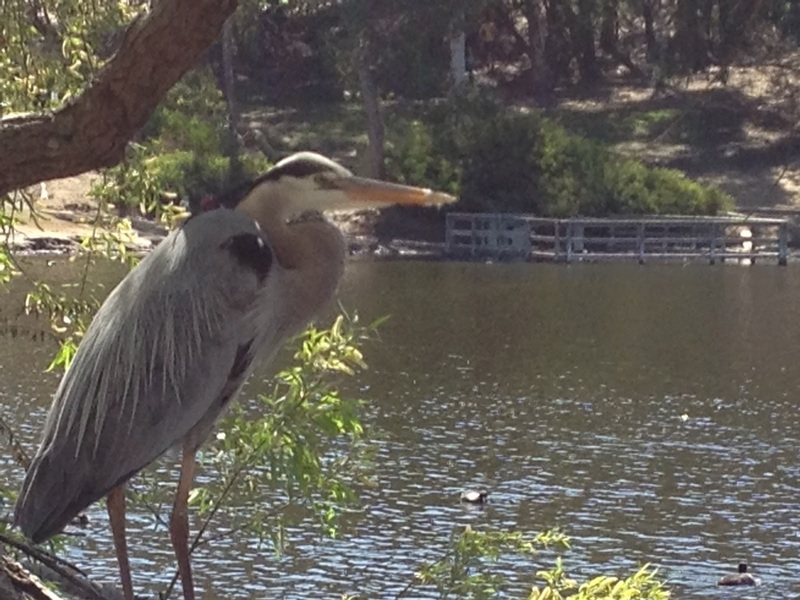 AND a Great Blue Heron which had just snacked on a frog, so there was no interest in Schatze. Ah, but she's probably dreaming of those birds, making plans.